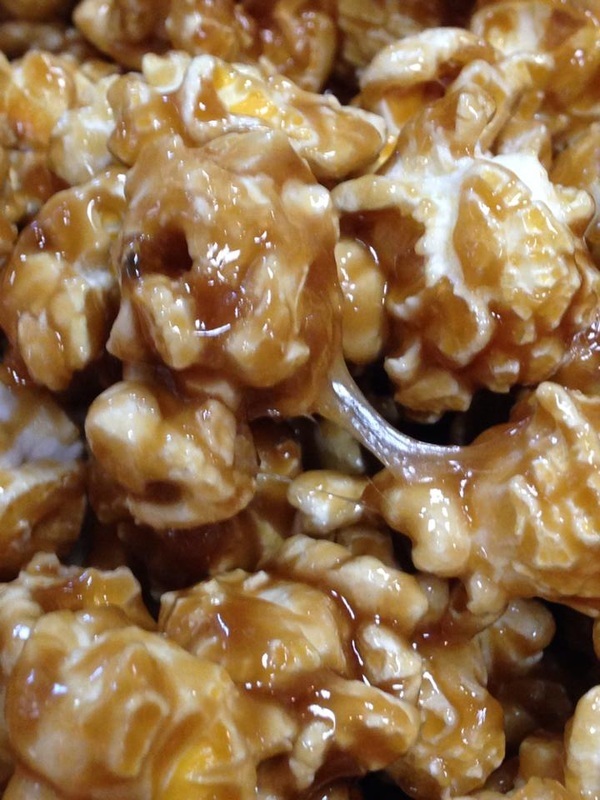 Lil' Buddy's Popcorn is a gourmet popcorn shop that sells delicious and unique flavors perfect for any gathering, gift, or craving! We also serve the famous Vienna Chicago Style Hot Dog "With the Works" along with our own hot dog creations. Stop in and try everything for yourself!